And here it is! The fourth and final video in the Fitting Fundamentals series. If you've missed the first few, click the links below to get started. Watch now to see it in action! 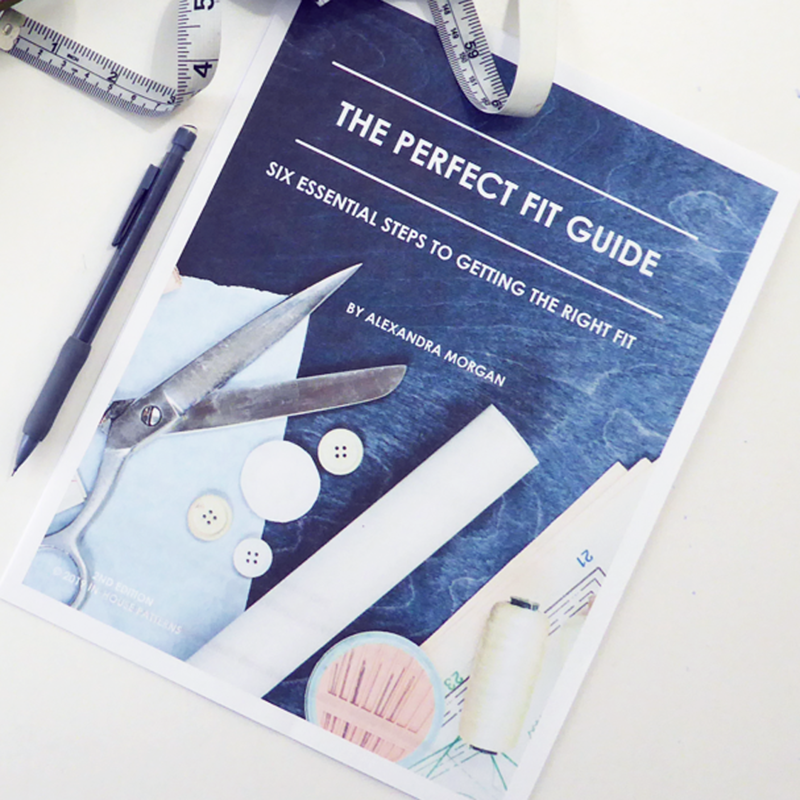 As I mentioned in the video, you can download The Good Fit Checklist absolutely FREE. Just click on the image below to get started. 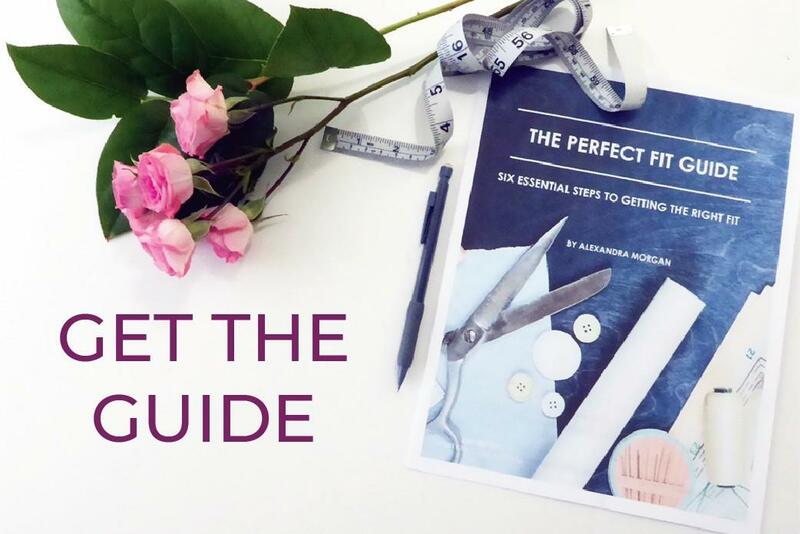 I hope this video and the entire series has given you some idea of how to get a successful start with fitting your sewing projects. If you're new to fitting, start with something simple so you can get a "win" and move to more complicated things as you gain confidence. If you enjoyed this series on fitting, you might enjoy some of the other video tutorials that I’ve posted. You can go to the In-House Patterns blog or visit my Youtube Channel to get access to those resources. 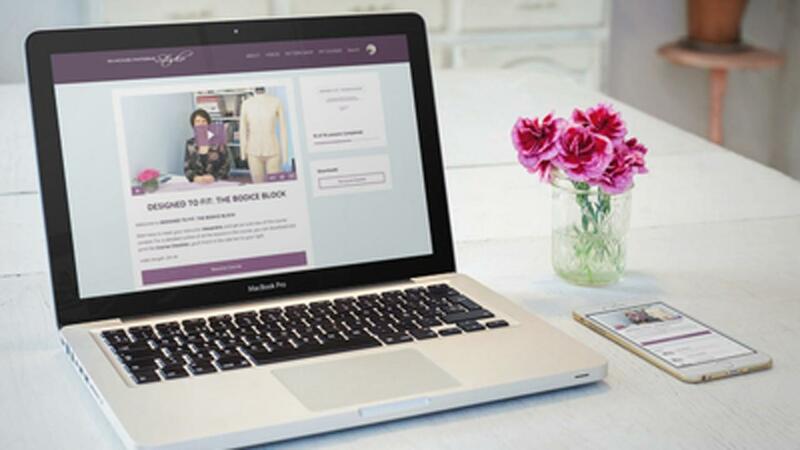 Learn everything you need to know about drafting, refining and fitting your very own stretch knit skirt or bodice block. These online courses are fully supported by the instructor and can be taken at your own pace because your access never expires. Click on the image below to discover all the details. Want to stay in the loop and convene with like-minded creatives? Join me in the private Facebook group. I'd love to have you join the conversation! Click the image below and I'll meet you there to let you in.